When your grout and tile issues start piling up, the Grout Medic in Centennial is here to offer a helping hand. 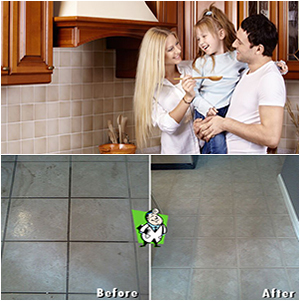 Our highly trained professionals are capable of replacing or repairing your dirty and damaged tile. They can also do the same for any grout that is in disrepair. 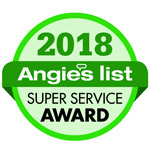 These certified professionals work quickly and in an effective manner, so that you can enjoy your newly revitalized flooring. Our proprietary cleaning process allows us to clean your floors safely and in an eco-friendly manner.